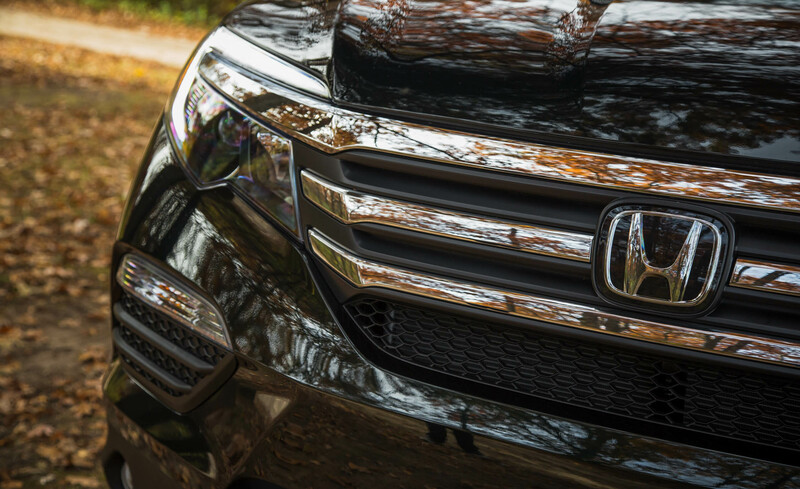 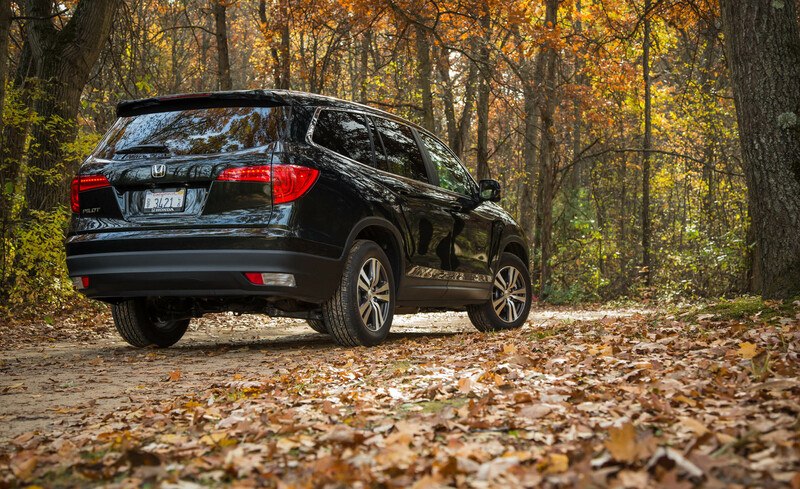 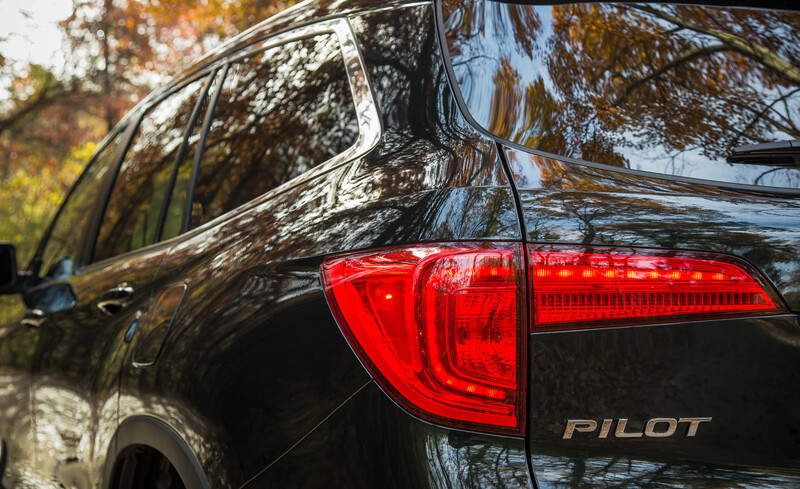 2016 Honda Pilot has been improved in almost everything. 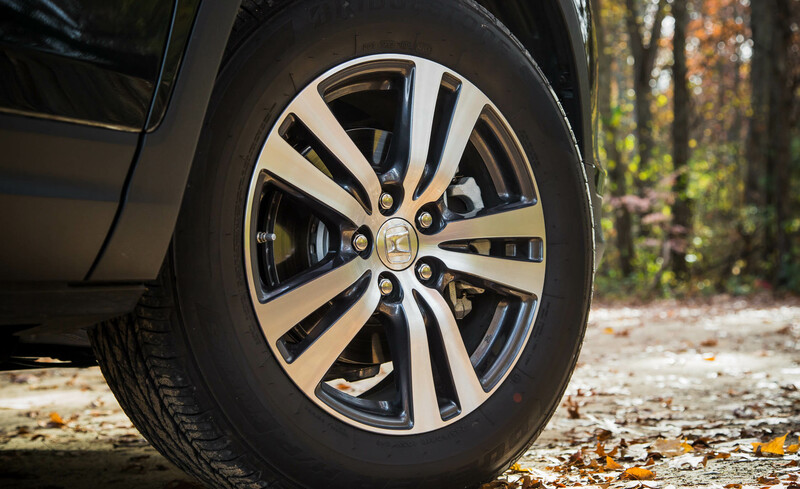 To acknowledge its new specifications and features, let’s see a little information below. 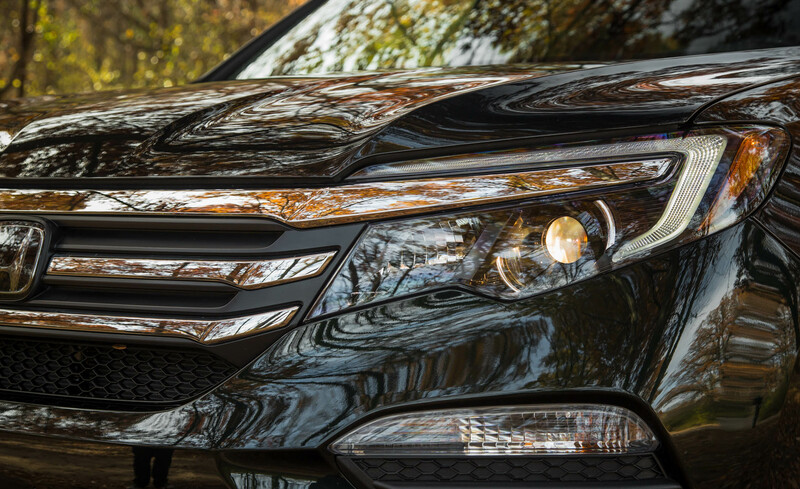 The exterior is impressive and reliable. 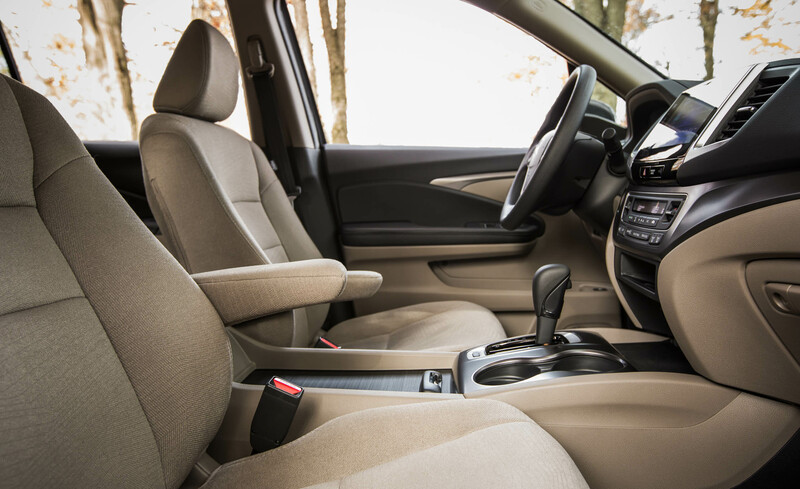 It features privacy glass, variable intermittent wipers and also rear defogger. 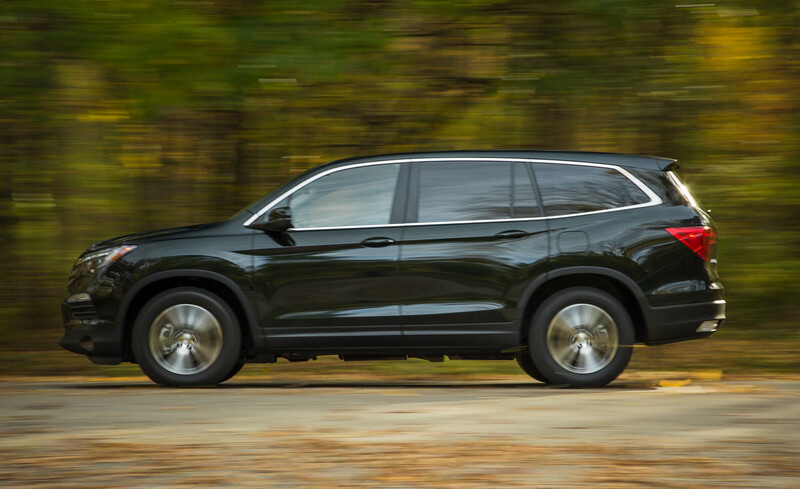 Then, the rear spoiler body has been combined with 18” alloy wheels to give the best appearance of this new Honda Pilot. 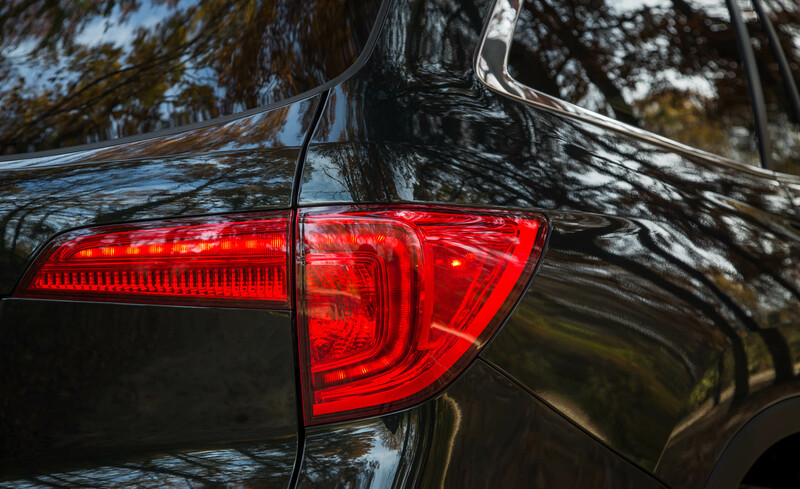 Moreover, several safety features including auto delay of headlamps, traction control, anti-theft alarm system and engine immobilizer are available as a preventive features. 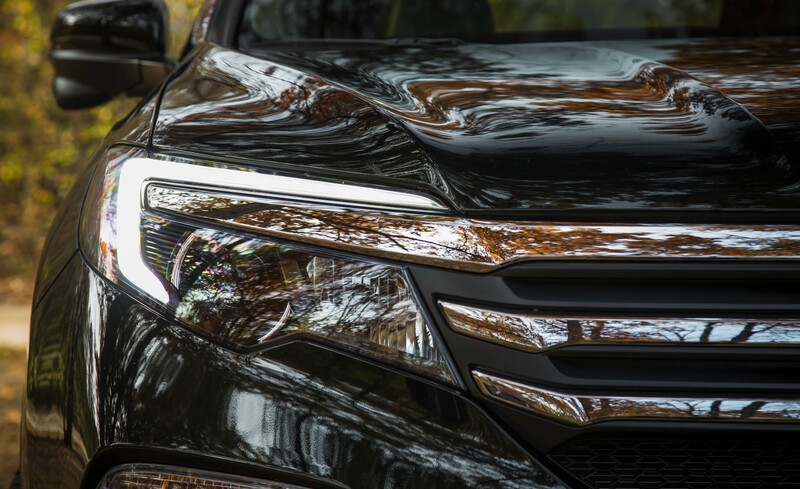 This year model provides eight exterior colors including Black Forest Pearl, Dark Cherry Pearl, Modern Steel Metallic, Obsidian Blue Pearl, White Diamond Pear, and others. 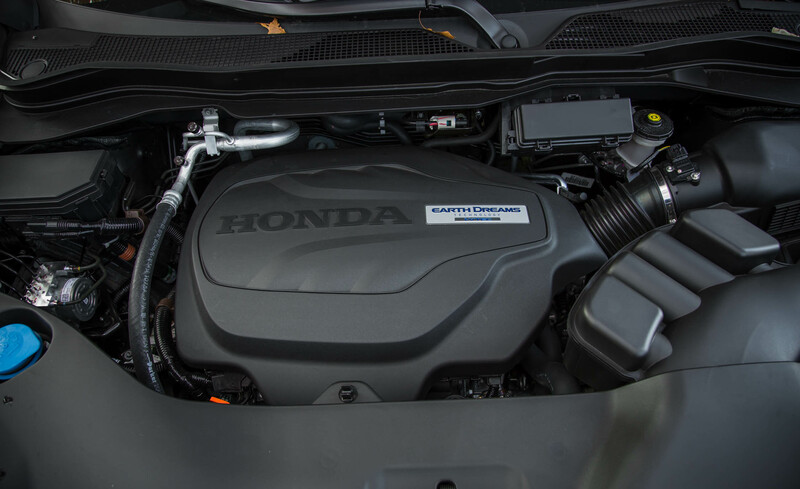 How about the engine and performance? 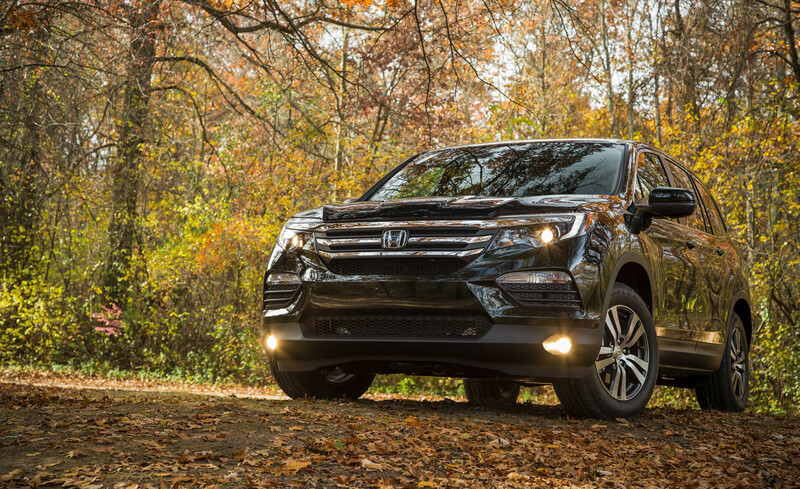 This Honda Pilot is powered by 3.5L V6-Cylinder SOHC engine which is able to produce 280 horsepower at 6000 rpm and 262 lb.ft power torque at 4700 rpm. 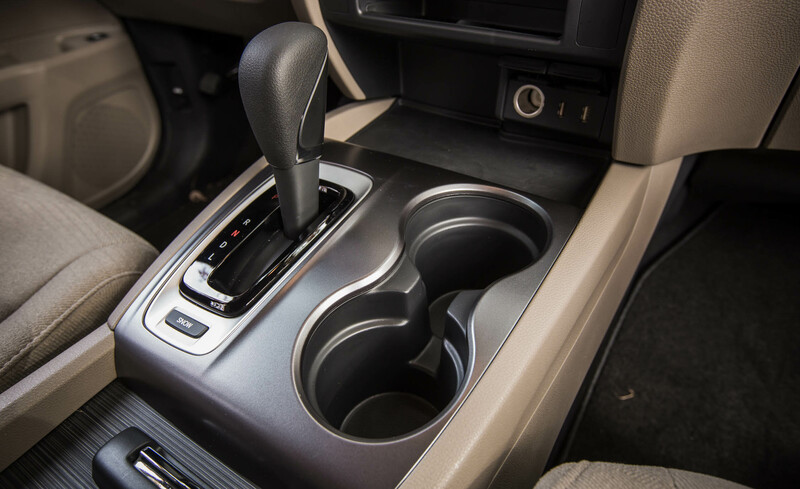 The engine is used front wheel drive type of drivetrain which is paired six-speed automatic transmission. 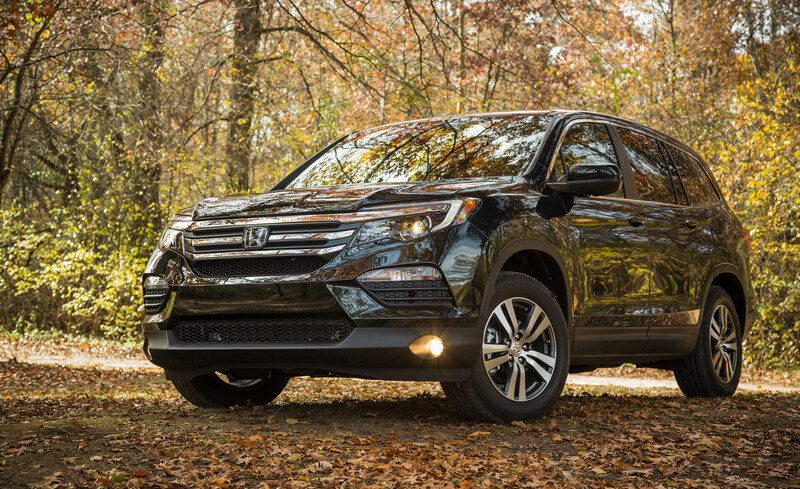 In the term of suspension, you can ding four-wheel independent suspensions which are aided by front and rear stabilizer bar. 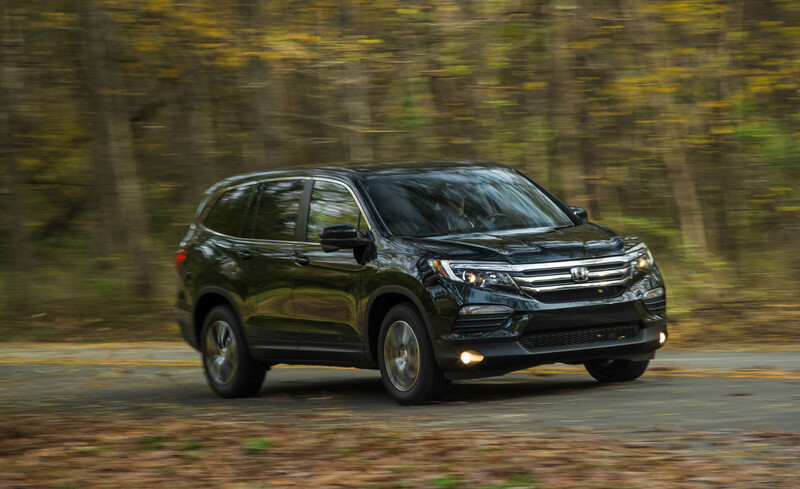 As a redesigned model year, better fuel-efficient has been improved as well. 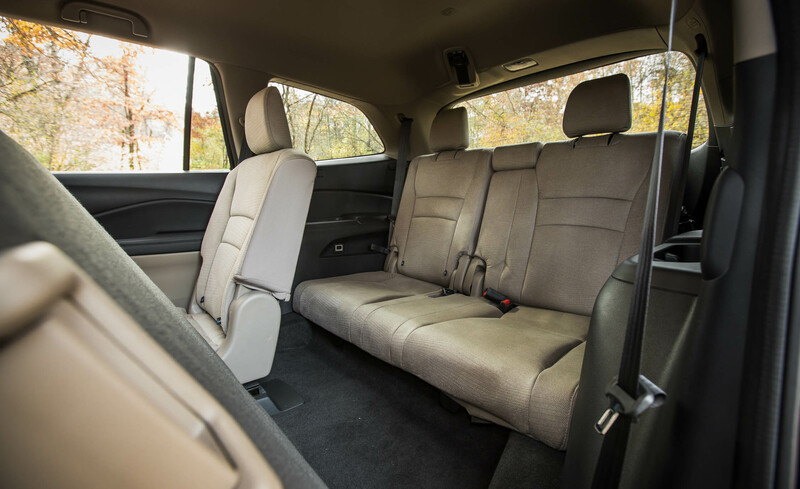 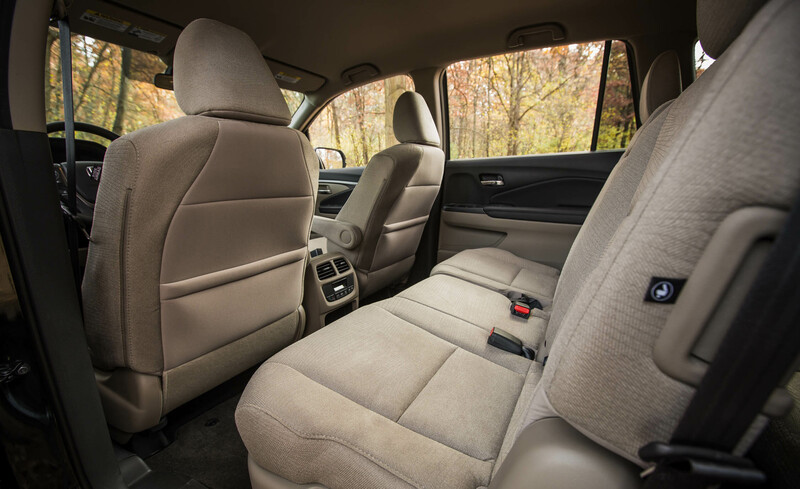 2016 Honda Pilot provides a roomy interior space which is able to accommodate 8 people. 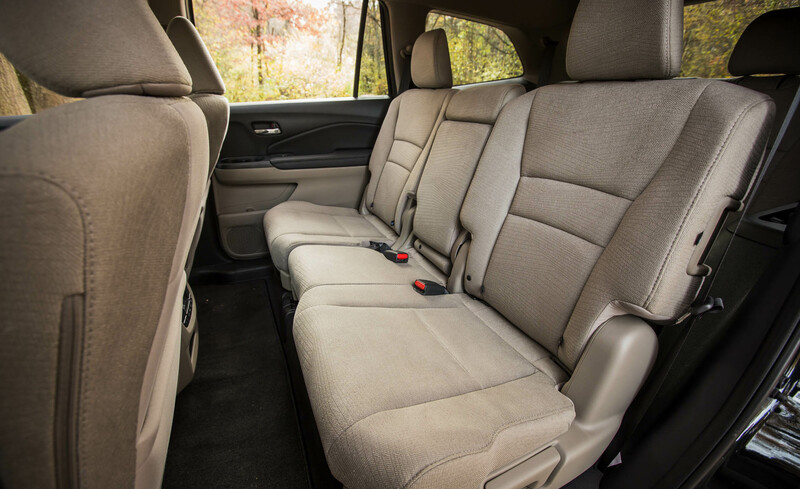 There are four non-removable seats and three collapsible seats on the rear side which is able to use as additional storage space. 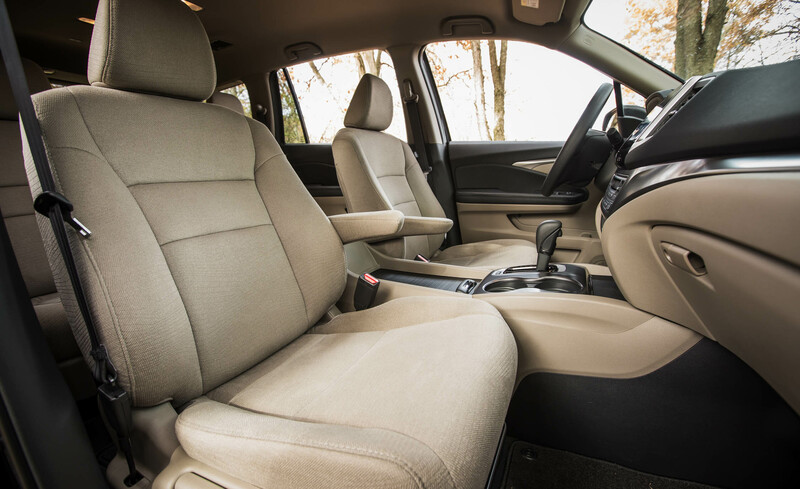 The interior comes in two optional colors including beige and gray. 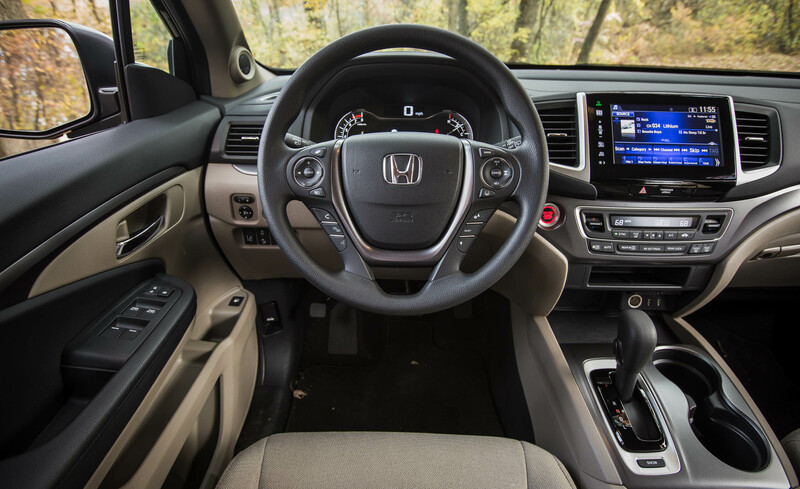 Moreover, it features cruise control and audio system which is able to control on the steering wheel. 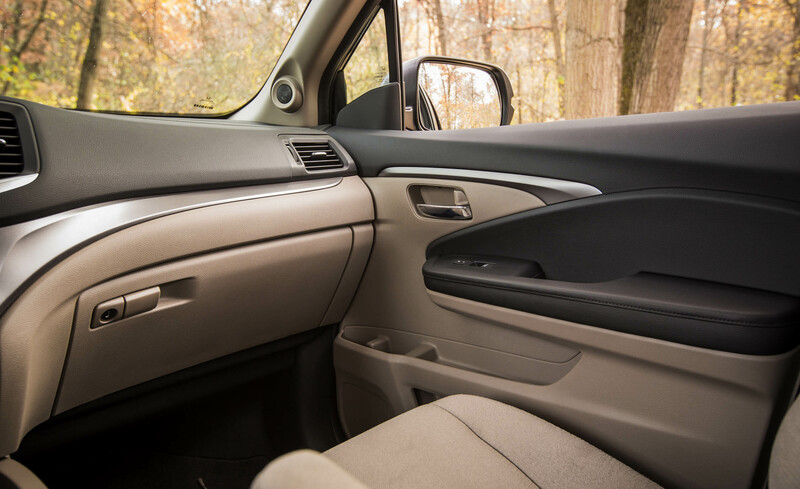 AM/FM stereo and 7 speakers have been added to make you keep entertain inside the car.